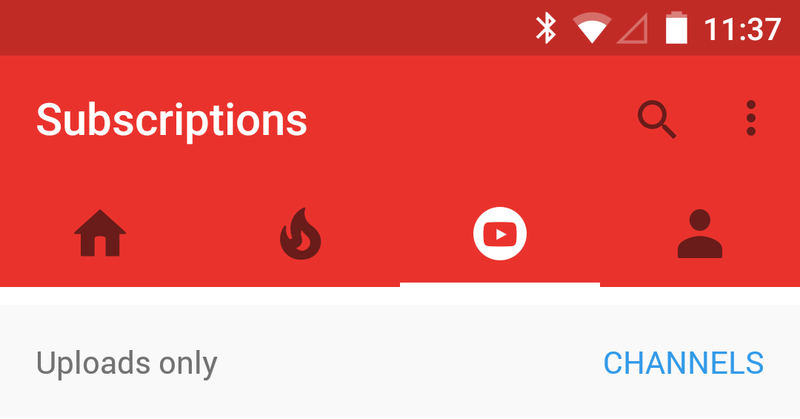 Google is currently rolling-out a new Material Design Menu User Interface to the YouTube for Android. 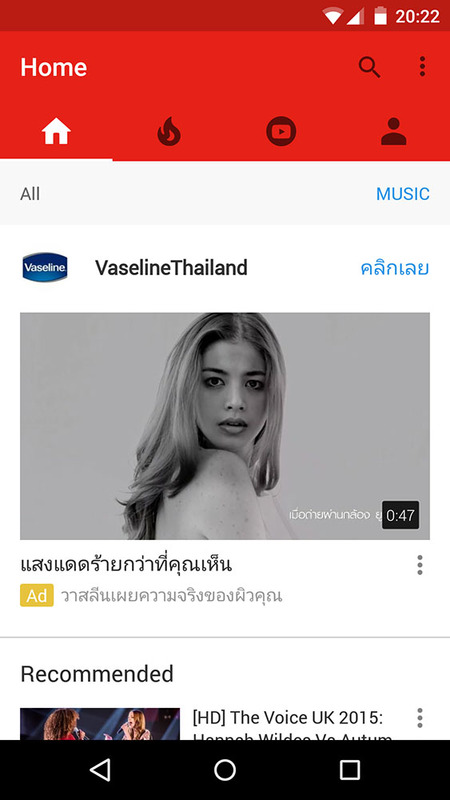 The change sees YouTube's hamburger menu removed right out of the interface, going the way of Google+ in discarding the left-side navigation drawer. Google is slowly changing the Interface of the YouTube App to fit with other stocks apps on the Play Store. Instead, users are given four primary tabs Home, Trending, Subscriptions, and your profile. Interestingly, a couple of these tabs seem to have bars underneath to switch from, say, all videos to music on the home tab, or from uploads to channels on the subscription tab. Besides these changes, things are ostensibly working just like before. In order to get the New look, you'll need to have the latest YouTube version, you can download the latest APK below if you don't want to wait for the update to hit your device via Play store.